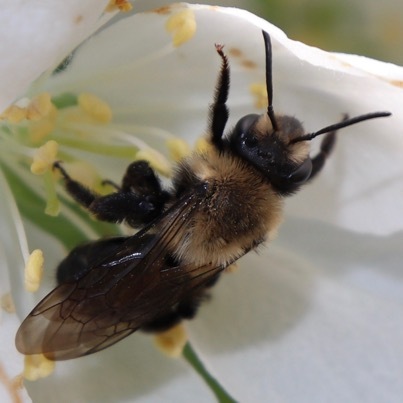 DURHAM, N.H.—Researchers at the University of New Hampshire have found a dramatic decline of 14 wild bee species that are, among other things, important across the Northeast for the pollination of major local crops like apples, blueberries and cranberries. 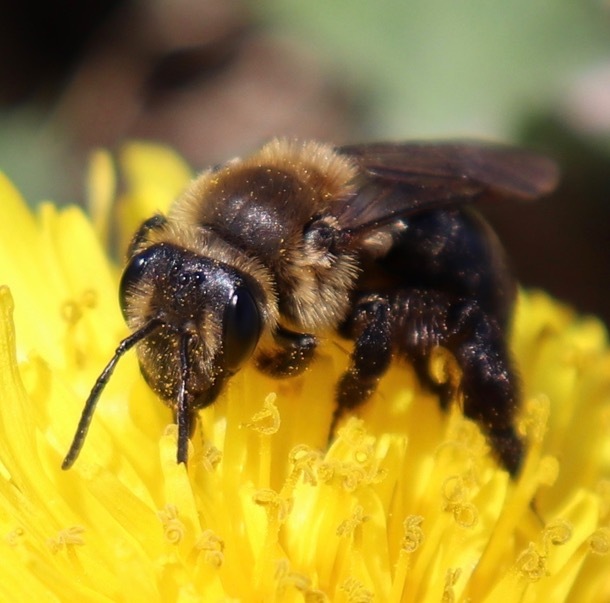 In the study, which was recently published in the journal Insect and Conservation Diversity, researchers used local museum records to compare changes in the wild bee community in New Hampshire over the span of 125 years (1891–2016). They looked at characteristics such as habitat preferences, range, elevation, and latitude as well as social behavior. Researchers say all 14 of the species found to be in decline are native to New England but are widespread and important across the Northeast and North America. Out of those declining species, 13 are ground nesters and one is a cavity nester. Researchers also found that most of the declining species experienced significant shifts in both elevation and latitude.